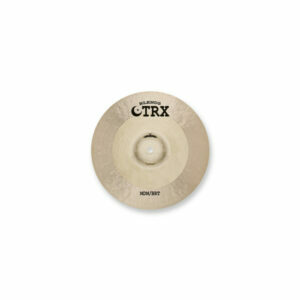 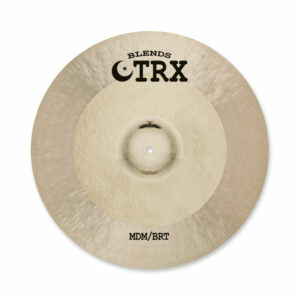 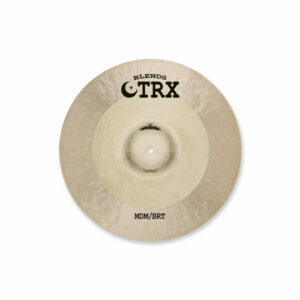 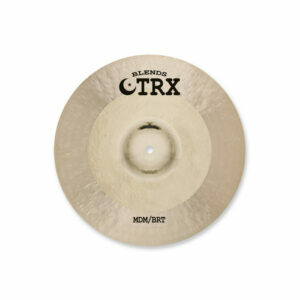 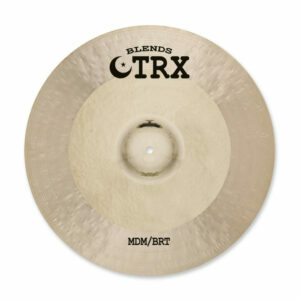 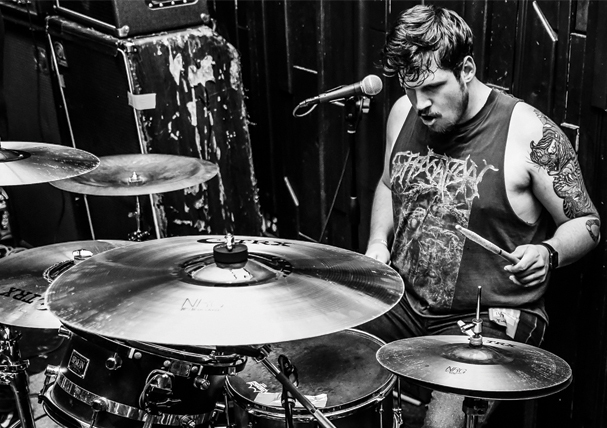 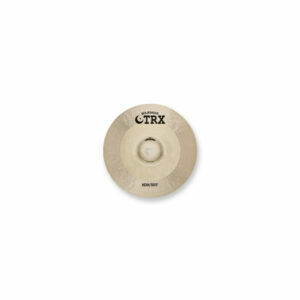 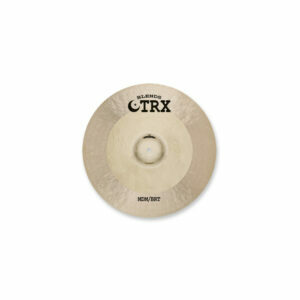 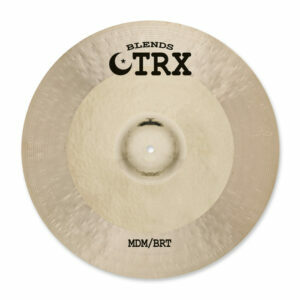 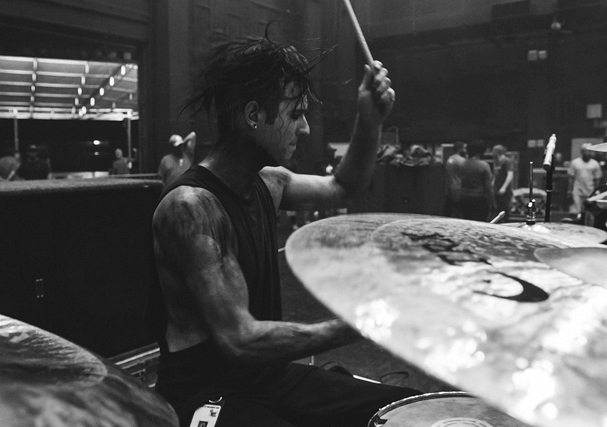 A combination of two cymbals in one, TRX Blends are a “mash-up” of our MDM and BRT series. 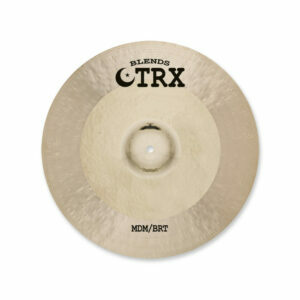 They feature a medium-weight, lathed MDM outer section combined with a heavier, polished BRT inner section and bell. 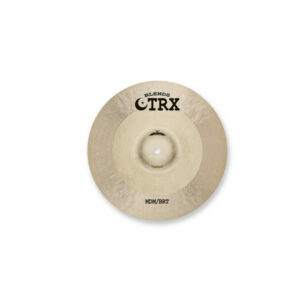 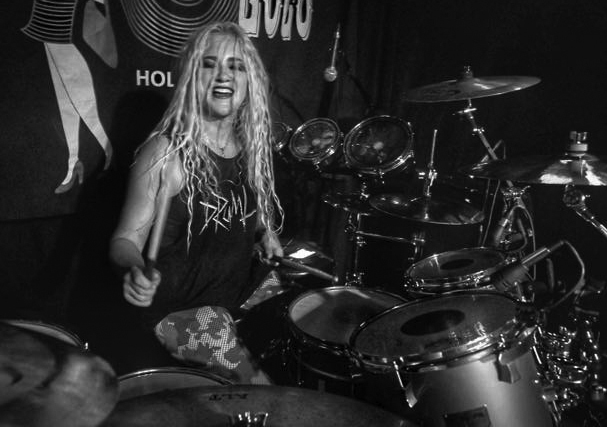 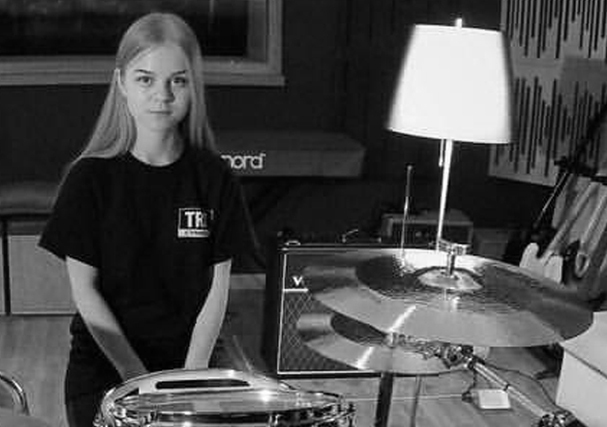 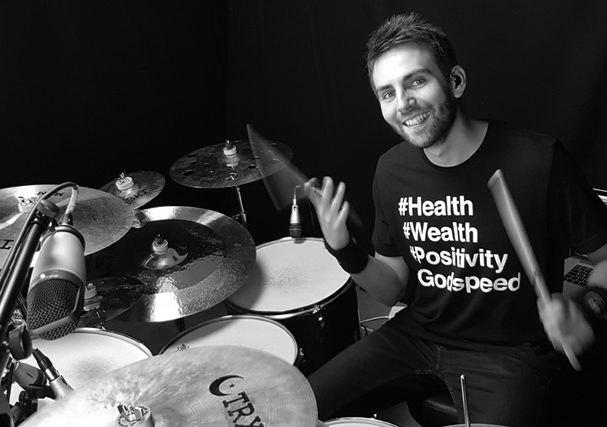 This creates a cymbal with a progressive blend of warmth, brightness, sustain and power that’s unlike other cymbals and perfect for many modern musical styles.